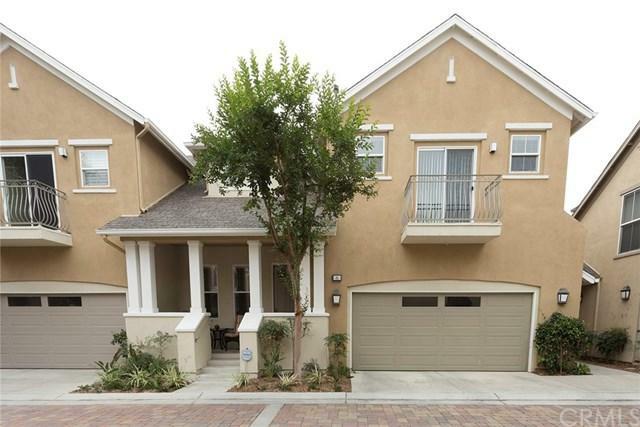 NEWLY REMODELED TOWNHOME** Luxury Guarded Gated NorthPark. This immaculately kept 2 bedroom, 2 1/2 bathroom condo is located in the prestigious master planned Irvine community of Northpark. The community is close to Toll Roads, the 5 freeway, shopping, restaurants, coffee shops and award winning schools. This highly desirable end unit features only one shared wall and additional windows galore. 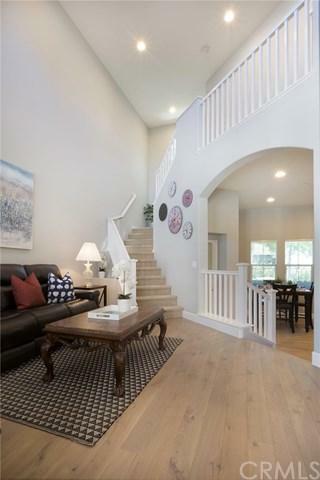 A welcoming front porch invites guests to walk through the front door to discover a natural light filled room wi NEWLY REMODELED TOWNHOME** Luxury Guarded Gated NorthPark. This immaculately kept 2 bedroom, 2 1/2 bathroom condo is located in the prestigious master planned Irvine community of Northpark. 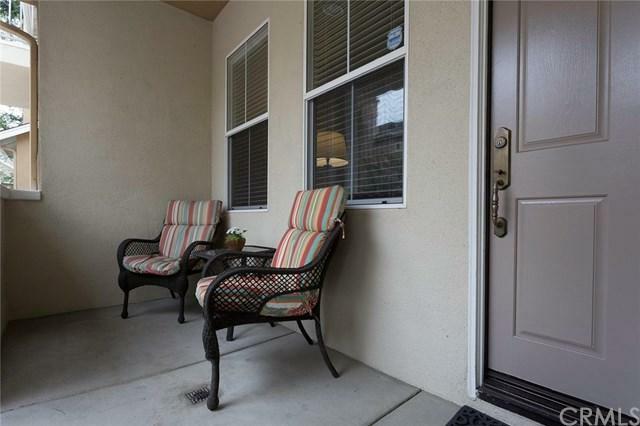 The community is close to Toll Roads, the 5 freeway, shopping, restaurants, coffee shops and award winning schools. This highly desirable end unit features only one shared wall and additional windows galore. A welcoming front porch invites guests to walk through the front door to discover a natural light filled room with vaulted ceilings and a true sense of space and volume. New contemporary Italian hardwood floors throughout the downstairs. Newly remodeled kitchen. A bright open kitchen concept features; white Shaker cabinets, quartz countertops, beveled subway backsplash tile and recently upgraded GE CafÃƒÆ’Ã‚Â© series appliances and new water heater. The large master bedroom suite features a walk-in closet and spa-like bathroom. A large second bedroom has itÃƒÂ¢Ã¢â€šÂ¬Ã¢â€žÂ¢s own en-suite bathroom and balcony. 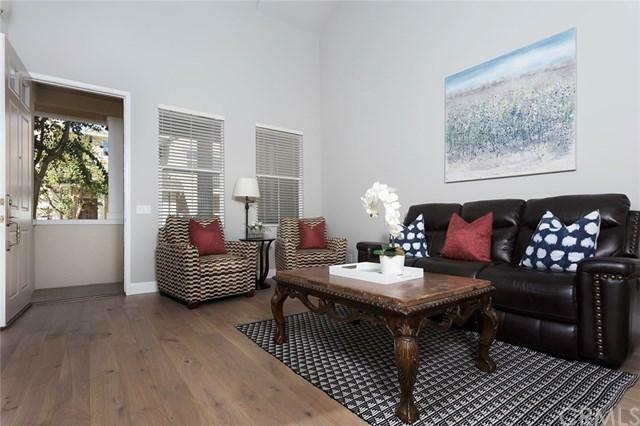 Enjoy outdoor living with amazing amenities throughout the Northpark community; 5 heated resort pools, clubhouse, 11 parks and playgrounds, BBQ facilities, 3 tennis courts, numerous basketball courts. Lush green tree-lined parks and trails both inside this Guard Gated community & beyond which lead to mountains and trails galore. A Clubhouse with event director with fun social activities for the whole family. Opportunity Knocks! A Must see!